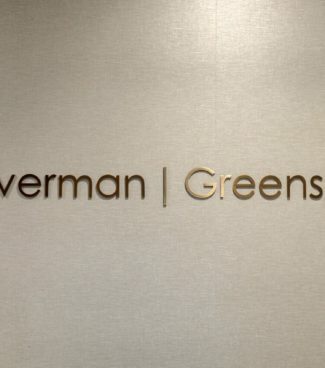 I joined Braverman Greenspun, P.C. in 2018 and focus my practice on real estate and commercial litigation as well as providing general counsel services to our condominium and cooperative clients. 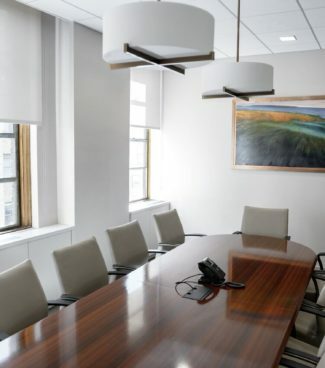 Prior to joining the firm, I handled a wide array of litigation and transactional matters for a diverse group of clients, including prominent property owners and developers, financial institutions, and insurance companies. I have litigated disputes at the trial and appellate levels in almost all of New York’s city, state, federal, and administrative courts, and as well as many federal district and appellate courts throughout the county, am well-versed in all forms of rent regulation, including the “Loft Law,” and have served as regulatory due diligence counsel in countless transactions and development projects in emergent neighborhoods throughout lower Manhattan and Williamsburg, Brooklyn. 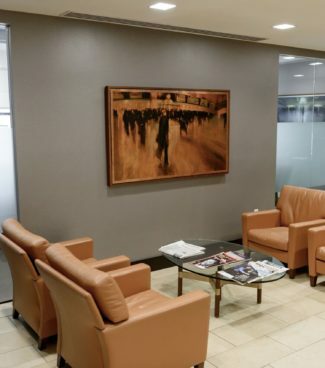 I credit my multidisciplinary background, together with my solution-driven approach to practice, as key to achieving successful outcomes for our clients. 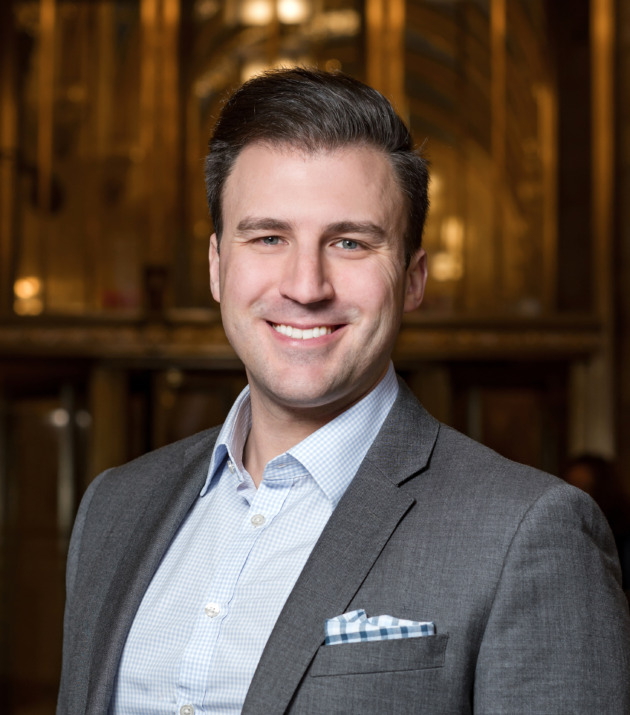 My experience with real estate transactions and operational matters allows me to identify potential issues before they arise, effectively protect our clients’ interests and ensure that they are advantageously situated if and when a dispute arises. When litigation cannot be avoided, my extensive litigation experience, and in-depth knowledge of the procedural tools at a litigator’s disposal, allows me to aggressively and efficiently advocate for our clients’ interests. Joseph's spare time is devoted to design projects, building wooden furniture and painting. Joseph has been an avid Scrabble enthusiast since childhood. His highest scoring word is "CRABMEAT" for 196 points.